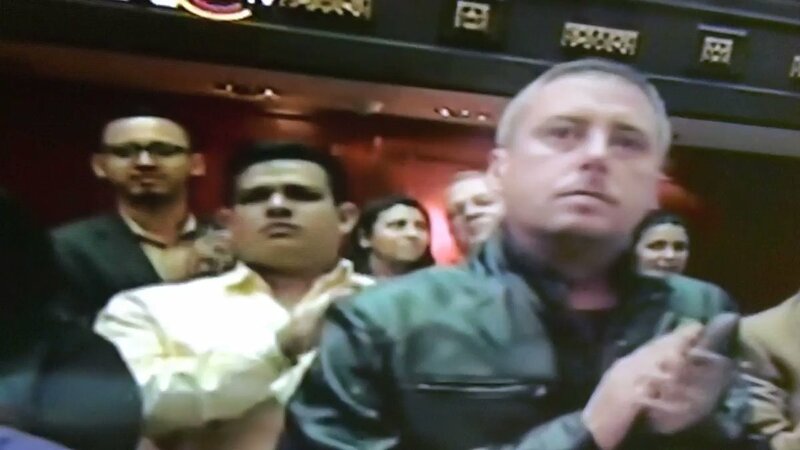 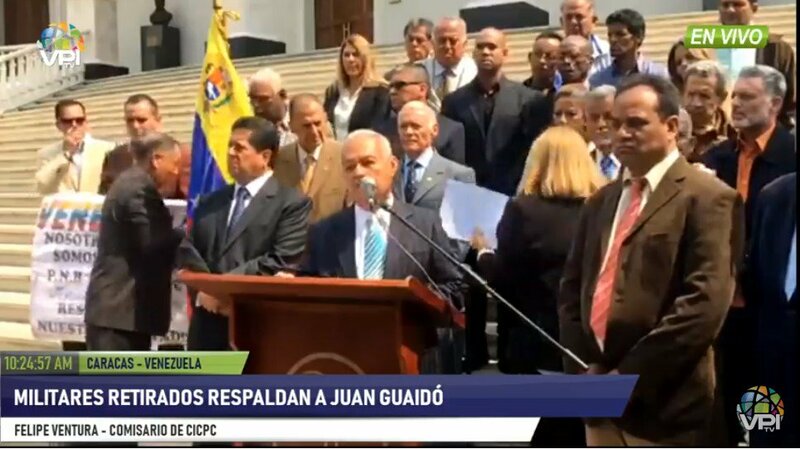 At the end of the assembly in San Bernardino, and after @jguaido gone, a contingent of the PNB arrives. 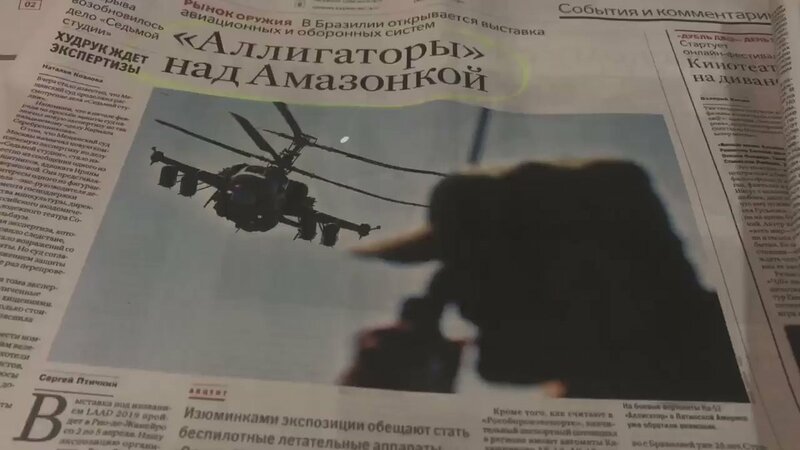 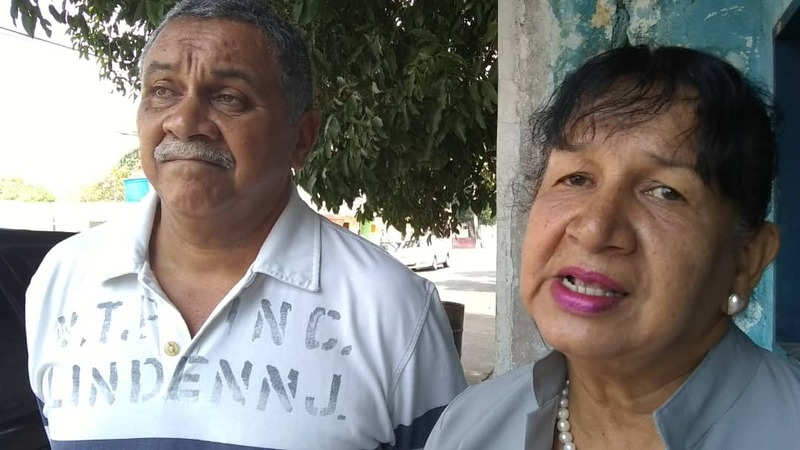 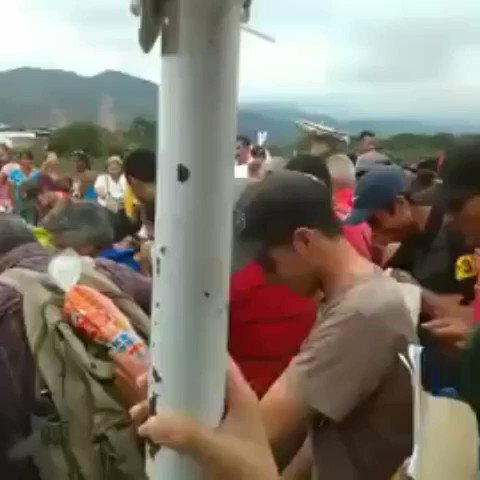 "We do not come to attack them, we come to protect you," says the official to the neighbors, after the attack of paramilitary groups. 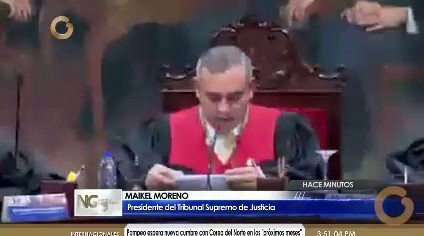 [email protected] On decision of the Supreme Court to clear his parliamentary immunity "Let's remember this is persecution, this is dictatorship, but we will continue until we achieve the cessation of the usurpation"
John Bolton:The U.S. will hold Cuba accountable for its subversion of democracy in Venezuela and direct hand in Maduro's ongoing repression of the Venezuelan people. 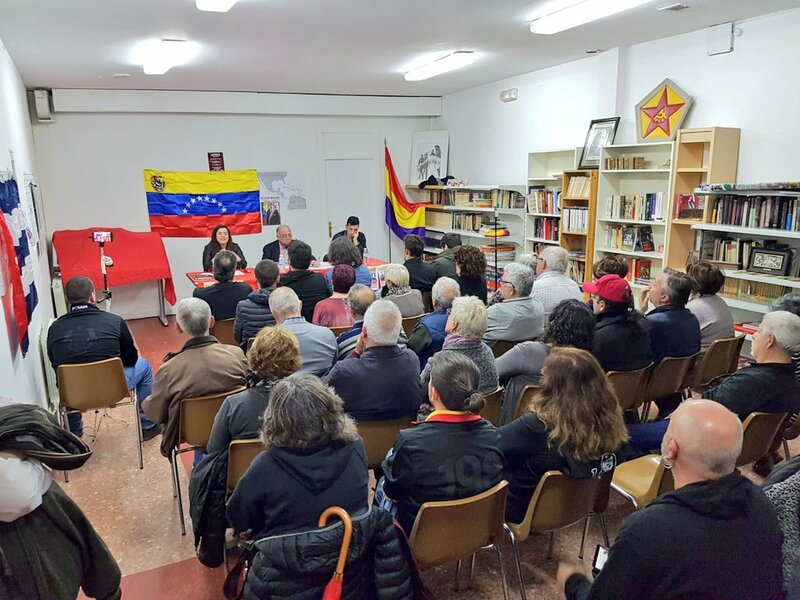 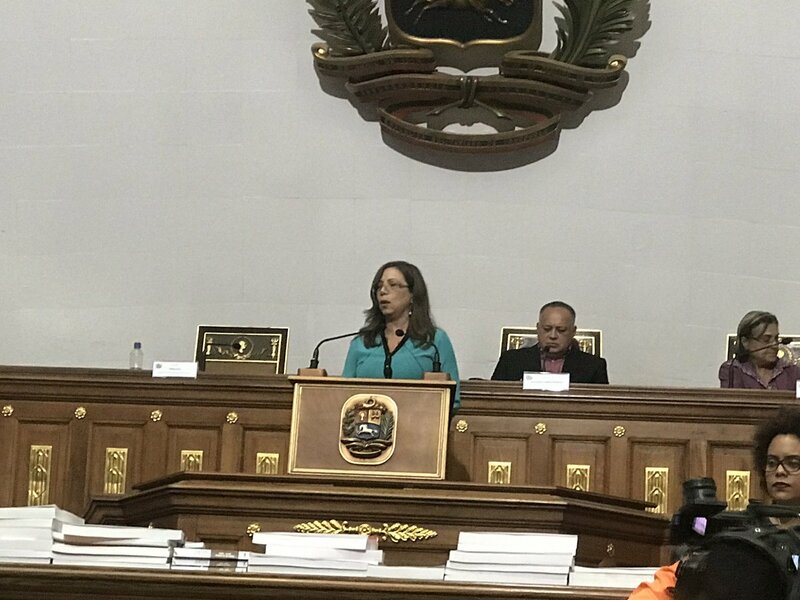 We call on those who support Venezuela's sovereignty to defend the constitution and Venezuelan people. 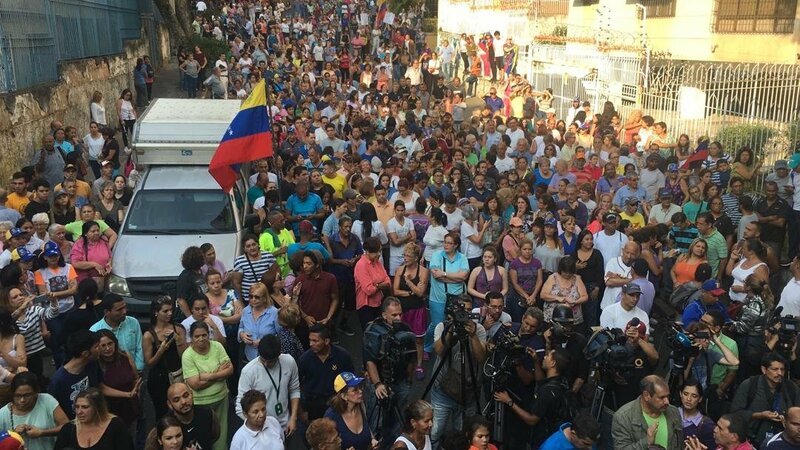 Neighbors of San Bernardino, in Caracas, await the arrival of the acting President @jguaido. 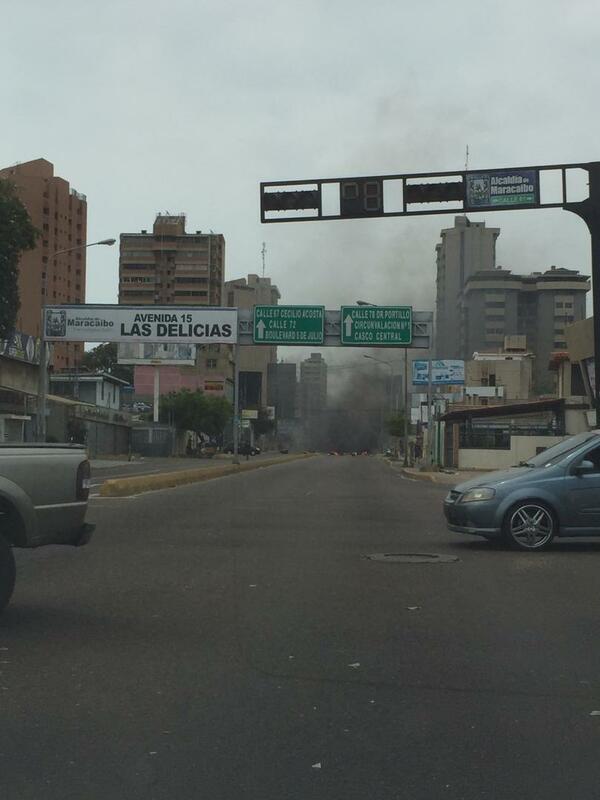 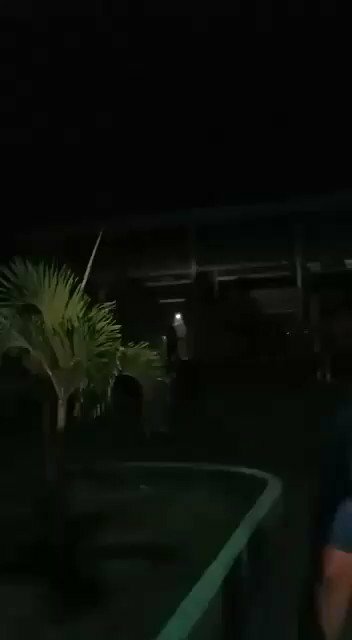 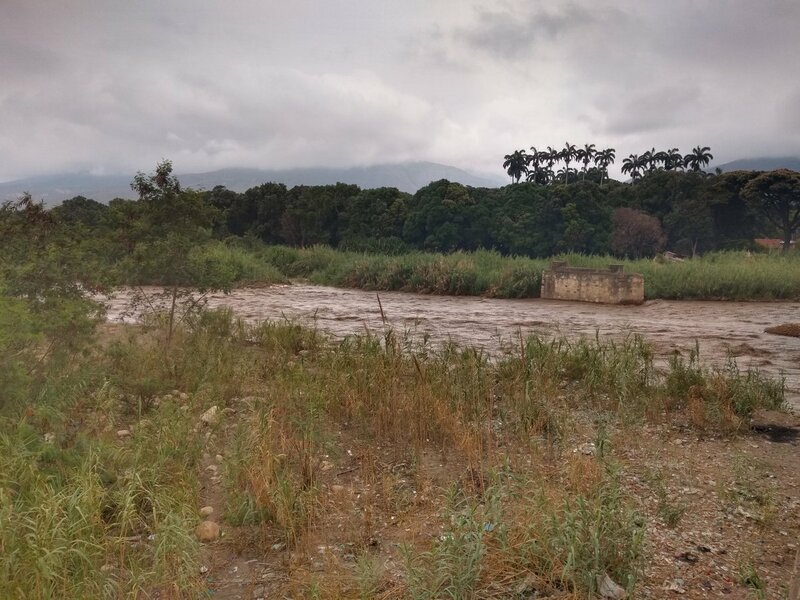 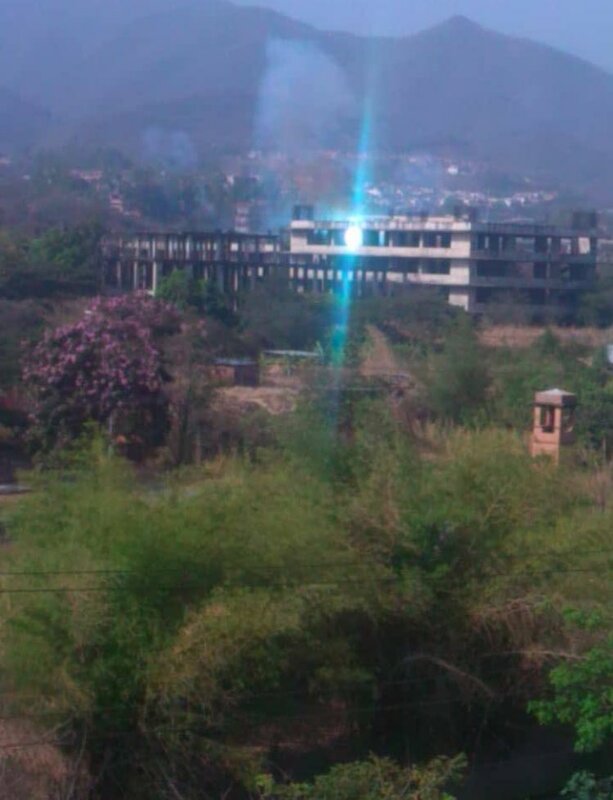 Power plant collapsed in Carabobo building. 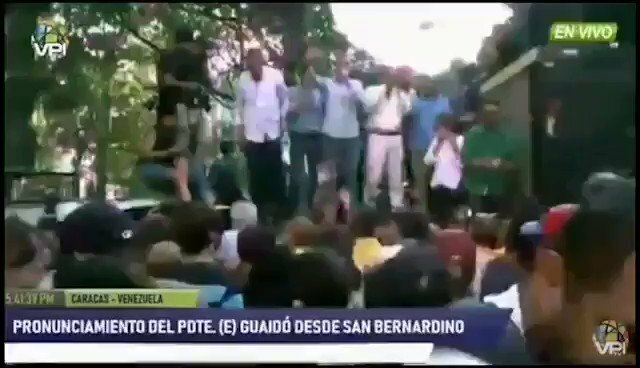 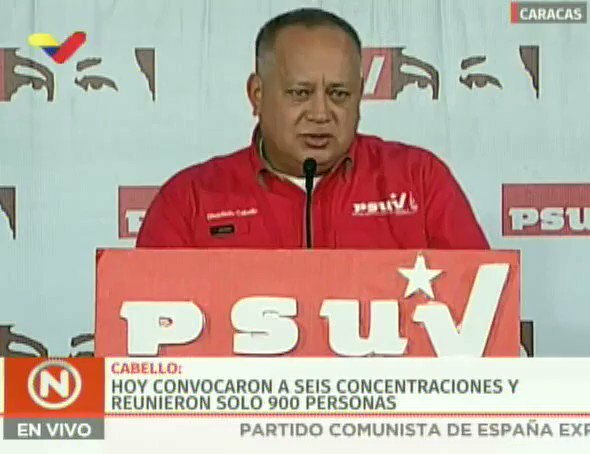 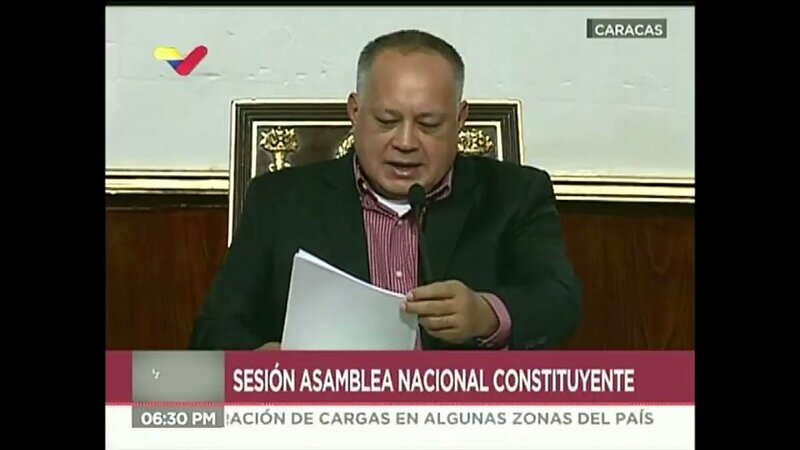 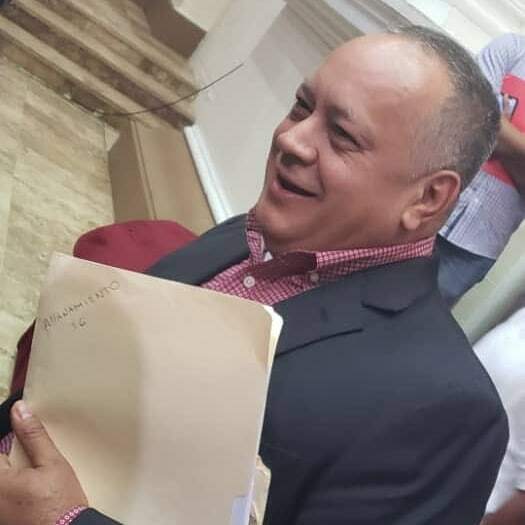 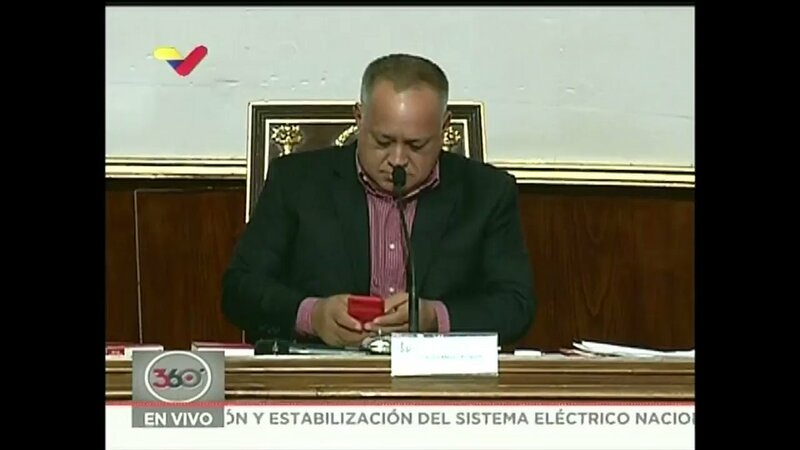 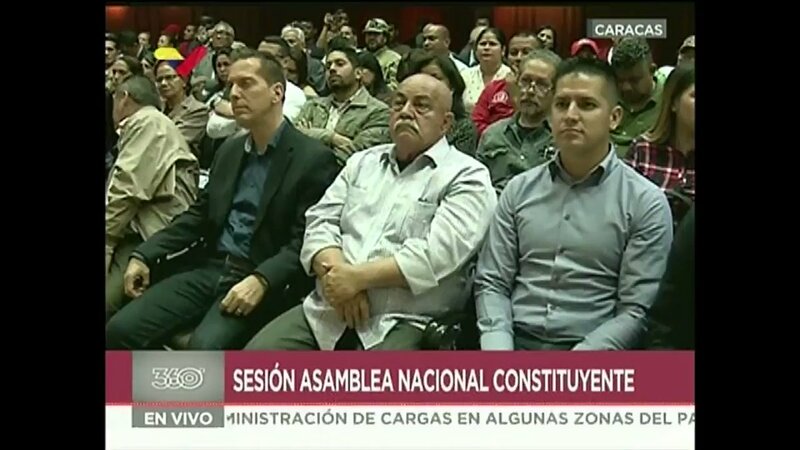 Diosdado Cabello: "The Andrés Bello Catholic University lends itself to conspiracy in the country." 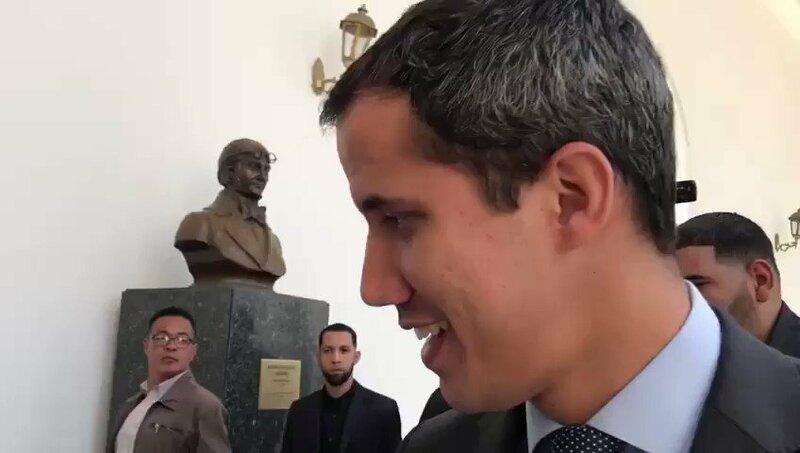 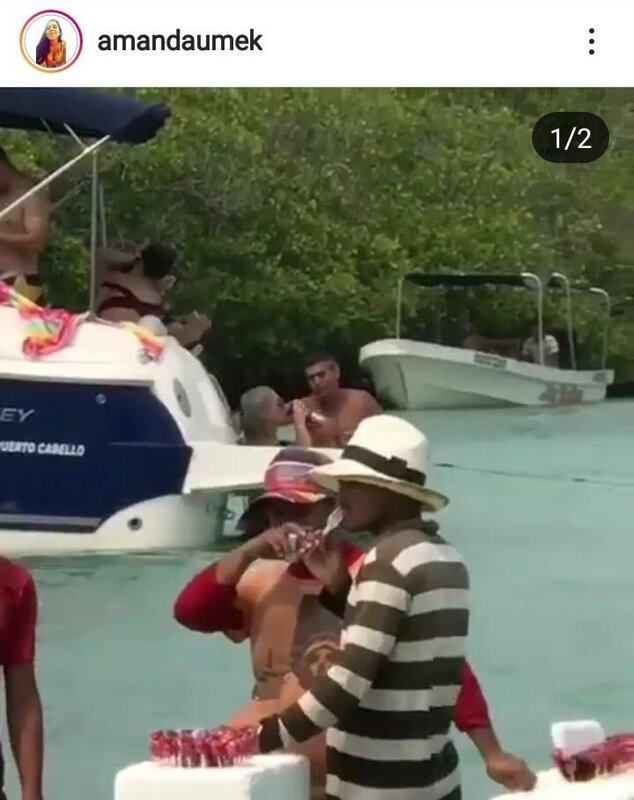 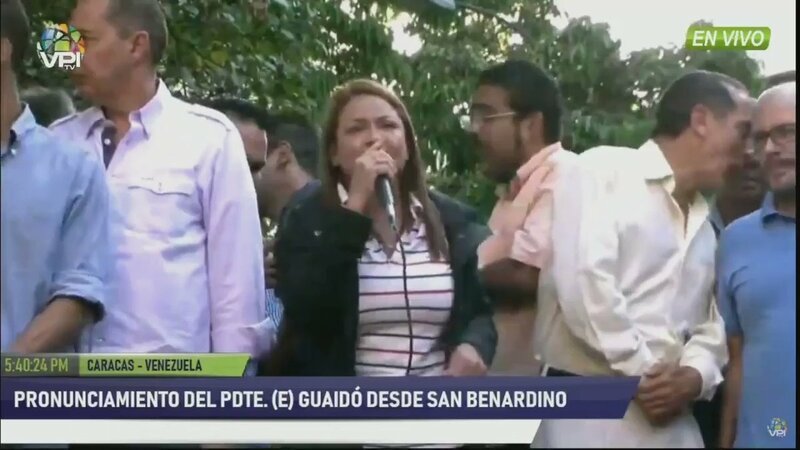 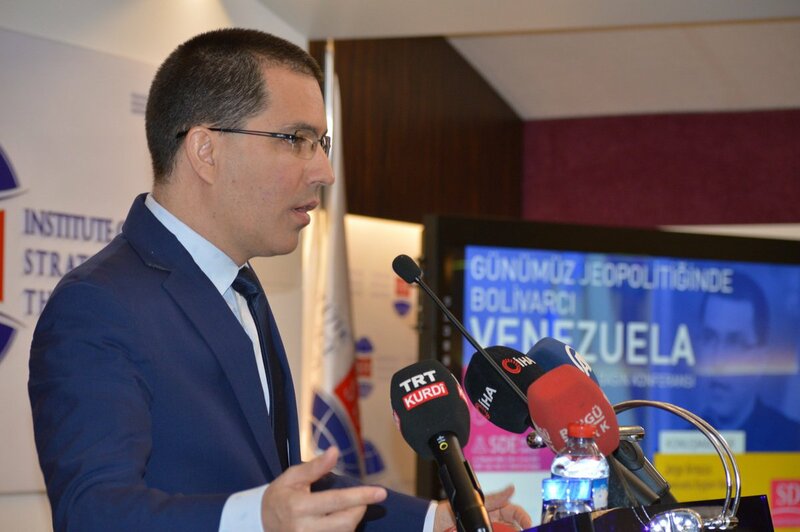 Venezuela Supreme Court, controlled by Maduro, orders to lift the parliamentary immunity to Juan Guaidó, cause having traveled to Colombia, ignoring the order prohibiting to leave the country. 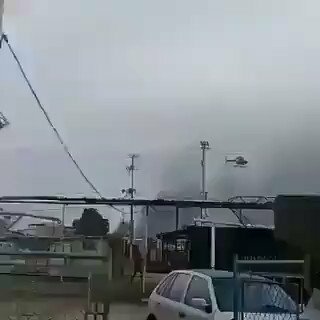 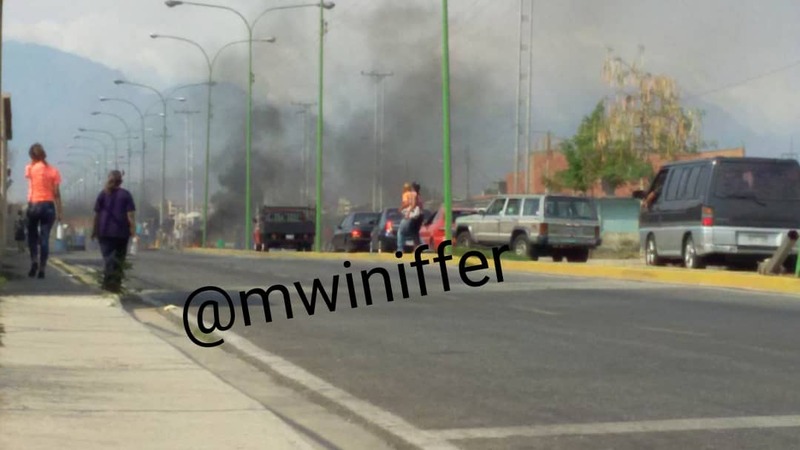 Anzoátegui: Report a fire at the San Tomé Refinery in the municipality of Pedro María Freites. 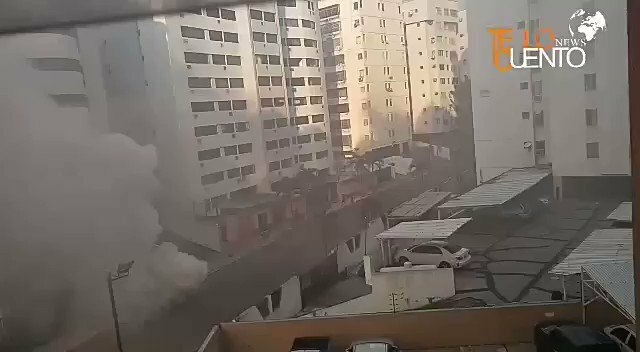 Internal firefighters try to put out the fire. 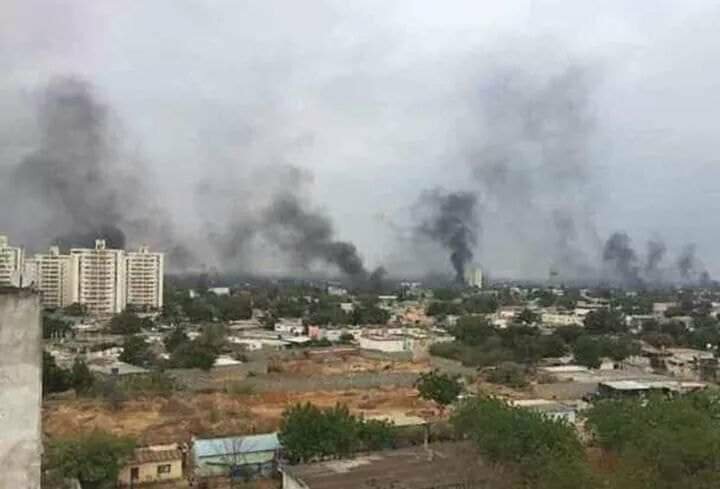 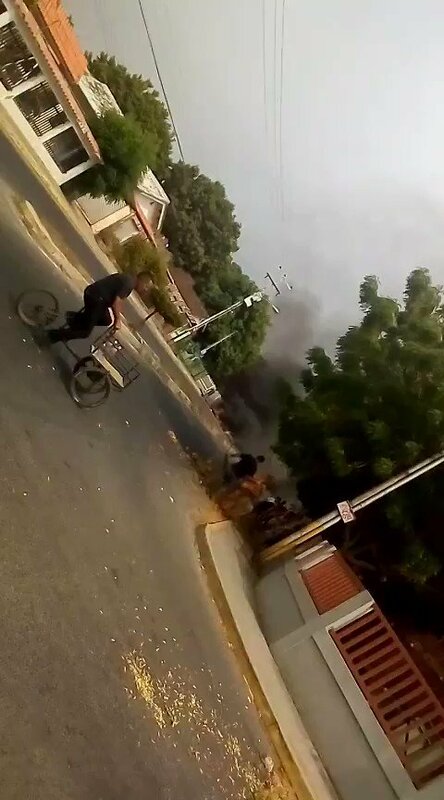 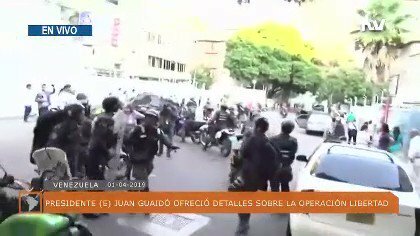 Zulia: looting reported in the De Cándido supermarket located in the city of Maracaibo, local security forces try to control this situation. 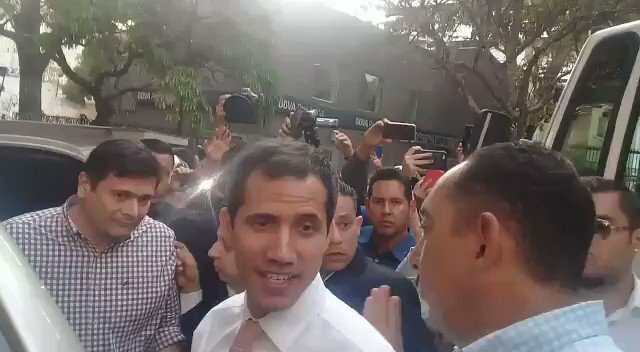 Acting President @jguaido at the UCAB: At this moment several states of the country remain without light, and of course without water. 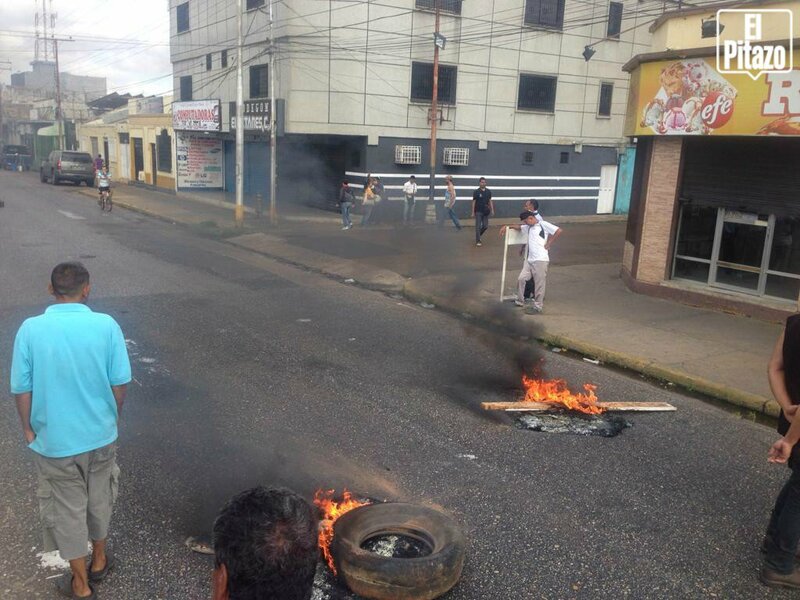 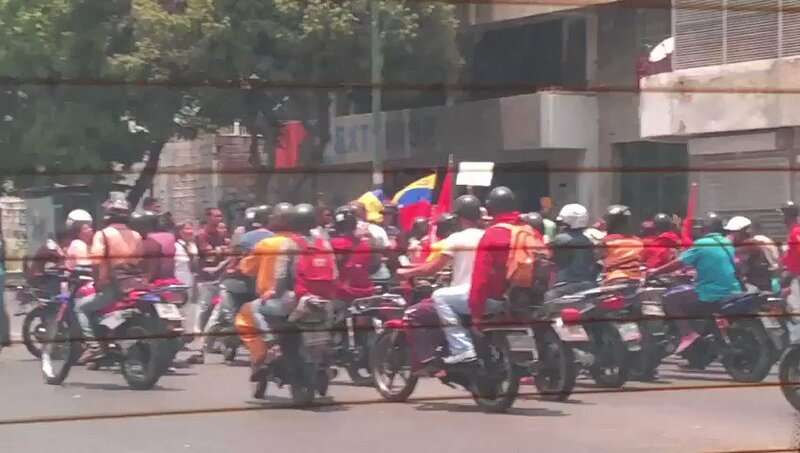 Zulia: 12:30 pm. 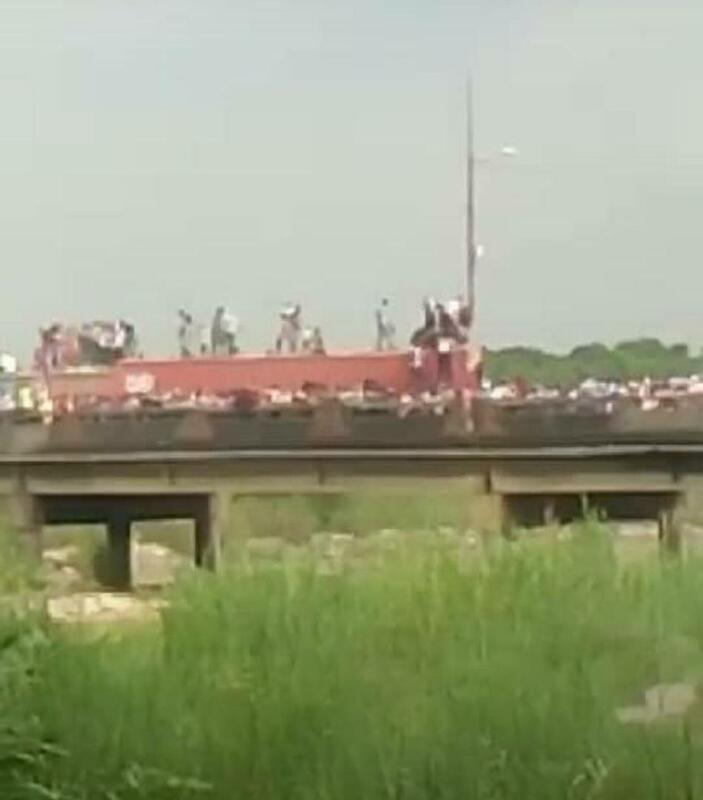 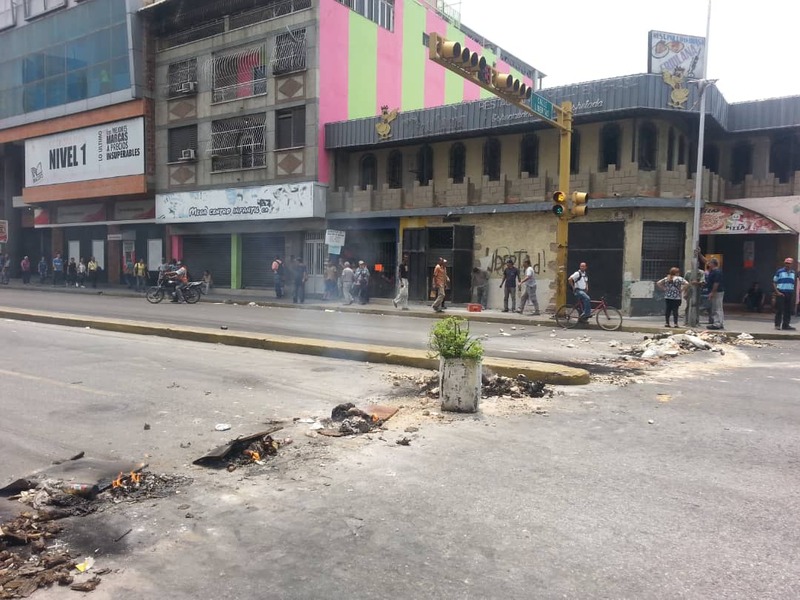 Protest in Maracaibo, Av. 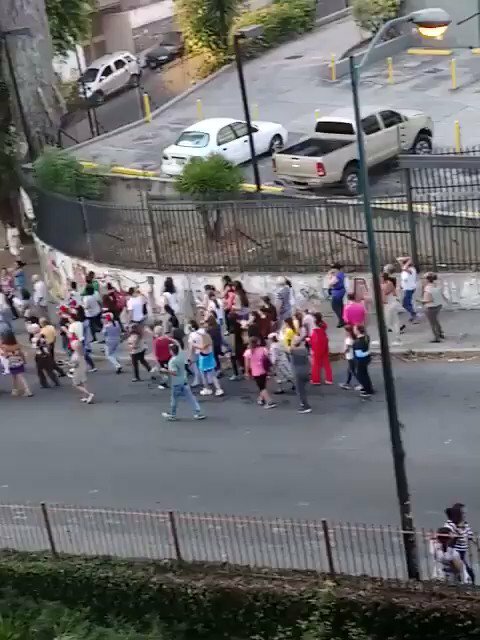 15 of Las Delicias. 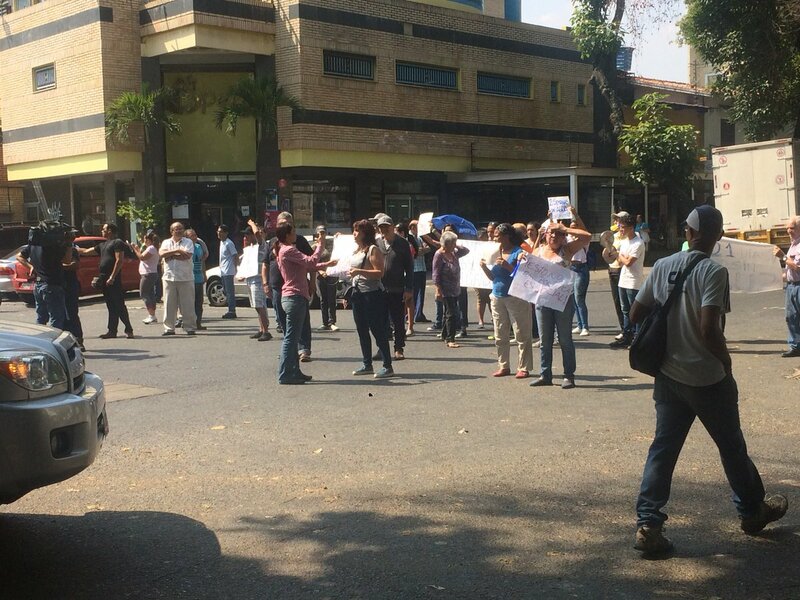 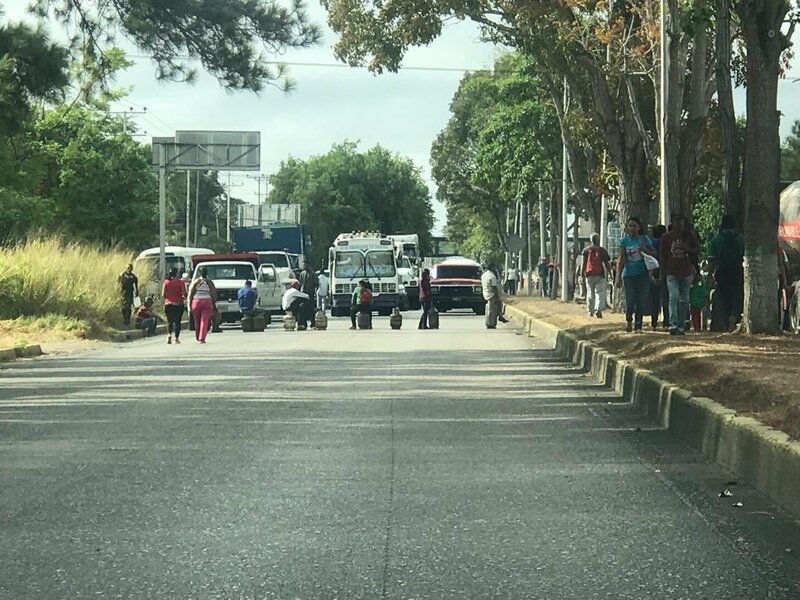 Maturín protests the lack of gas at Avenida Alirio Hugarte Pelayo. 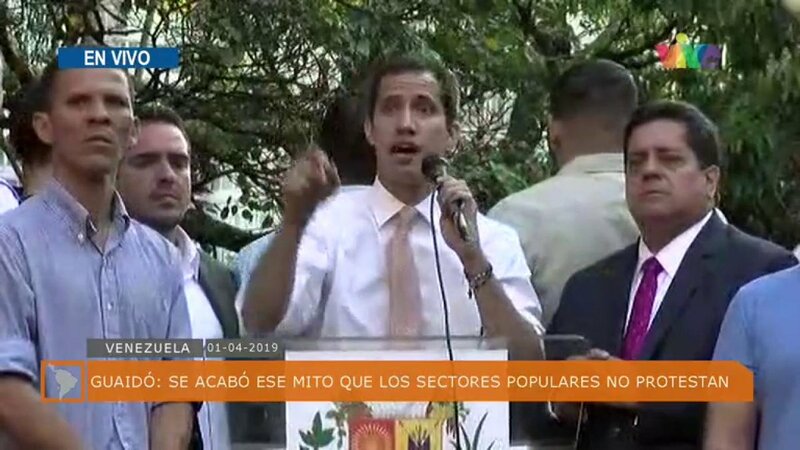 Maduro: "In the next 30 days, a special burden-management regime will be implemented to balance the National Electrical Service." 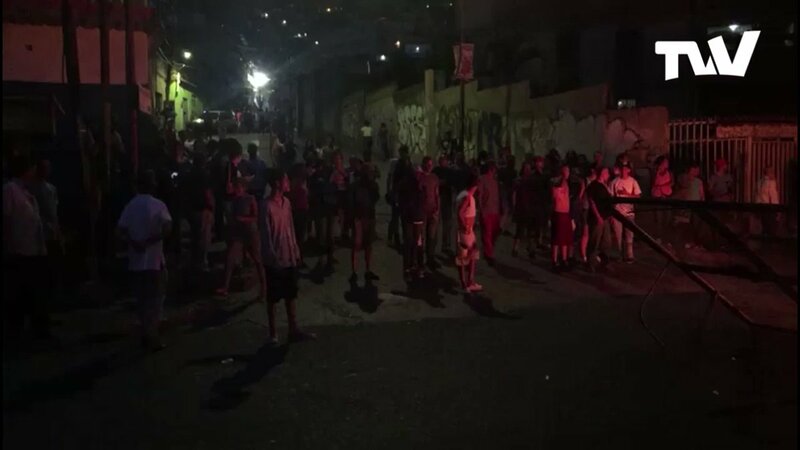 Report blackout in several areas of Caracas and Miranda state. 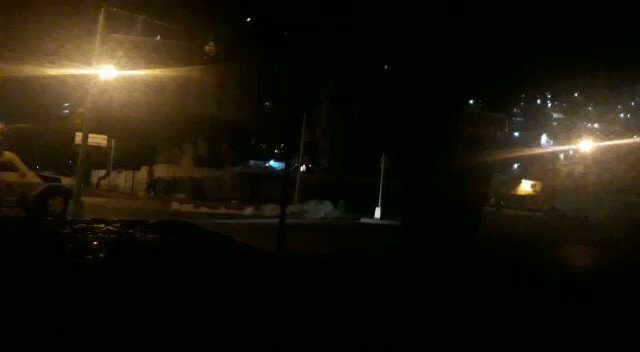 6:00 am. 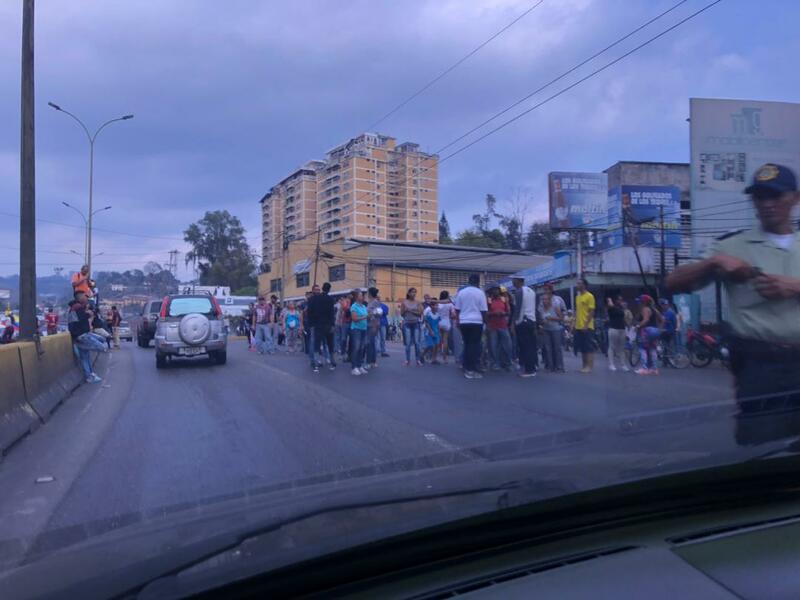 A new electric cut is registered in several areas of Caracas and other regions.